Introducing m-flo presents “OTAQUEST LIVE” powered by LDH USA at AX 2018! We are excited to host m-flo presents “OTAQUEST LIVE” powered by LDH USA at Anime Expo 2018 to be held on July 5 at Microsoft Theater! 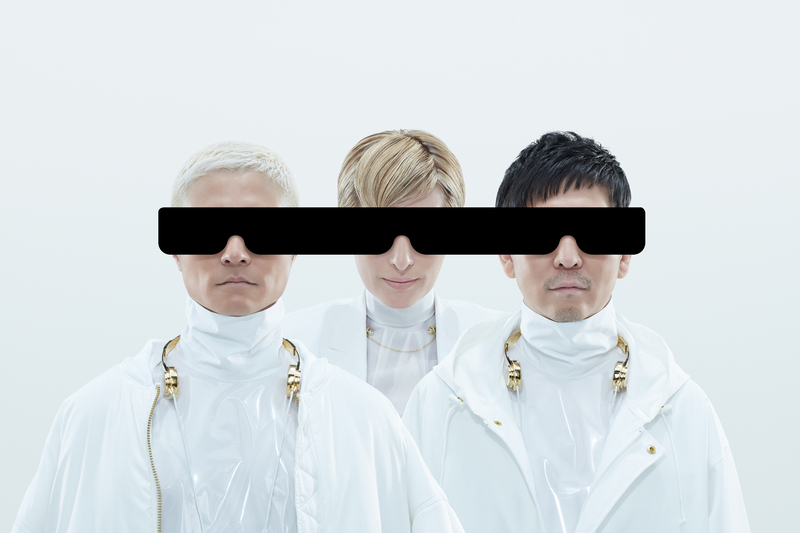 This event will feature the first-ever US performances of m-flo and PKCZ®! 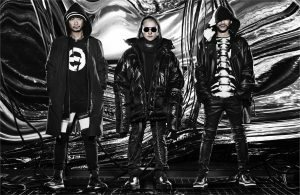 Artist Line-up: m-flo, PKCZ® plus many more to be announced!! To attend m-flo presents “OTAQUEST” powered by LDH USA, AX attendees will need to present both a valid AX badge and a concert ticket. Valid badges include 1-Day Thursday and 4-Day badges. All attendees must be above the age of 6, and must purchase a ticket.